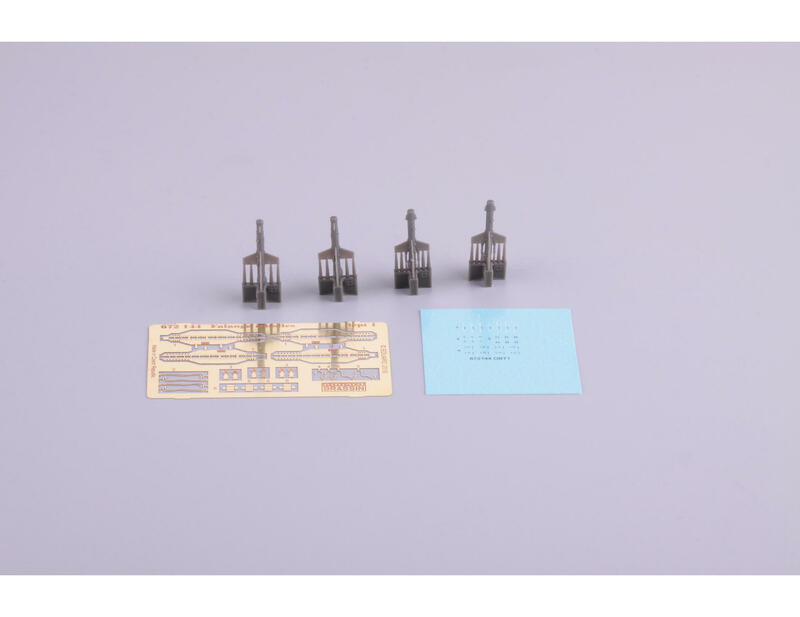 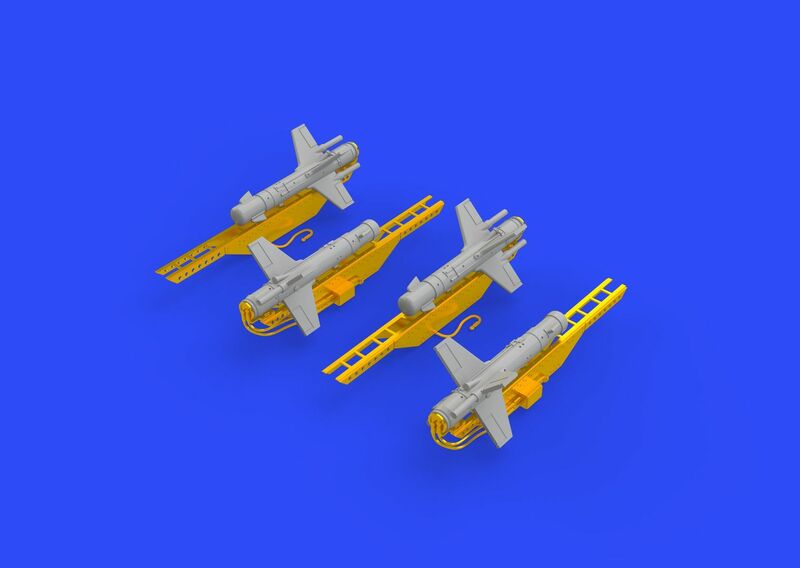 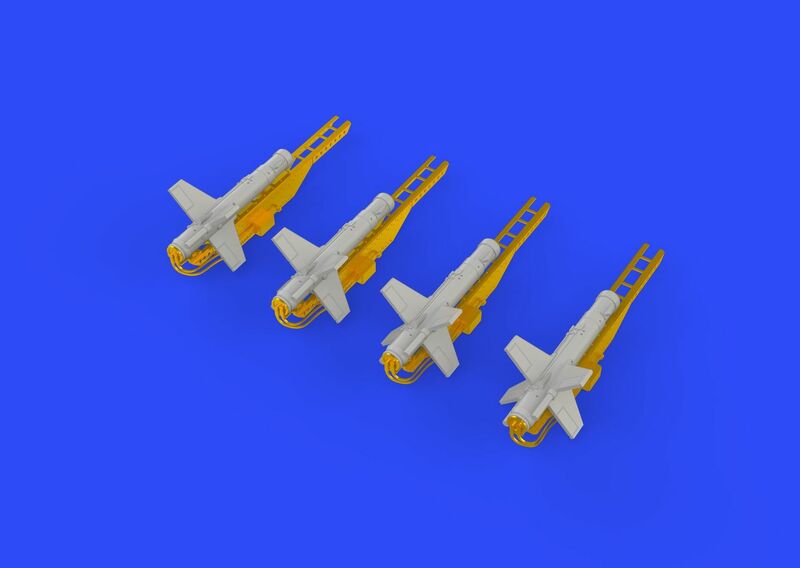 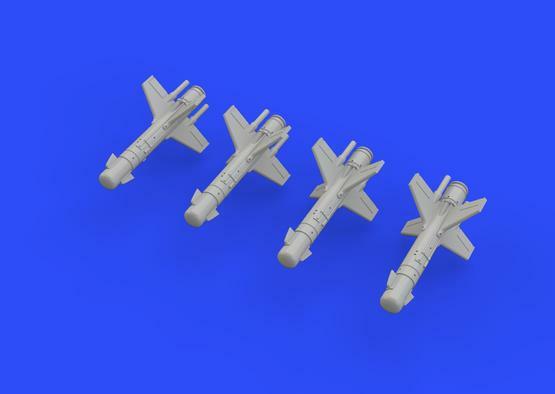 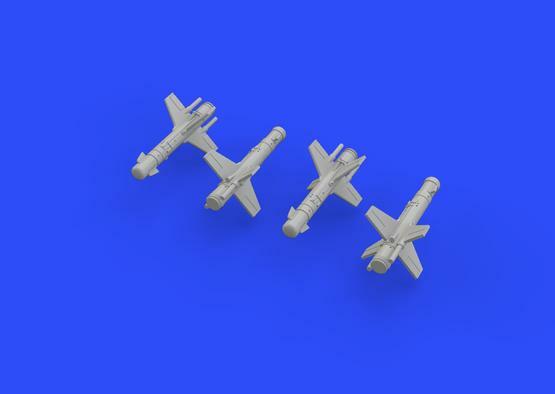 Brassin set of Falanga 9M17P missiles for Mi-24 copter in 1/72 scale. 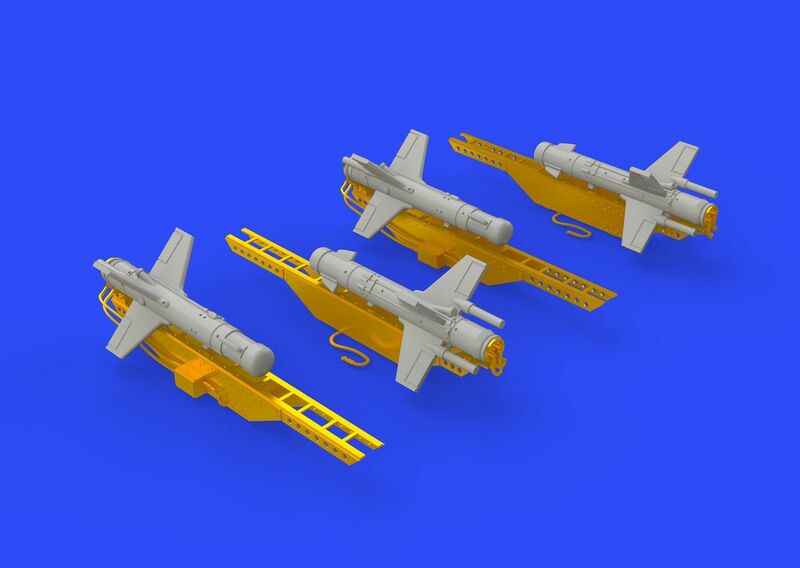 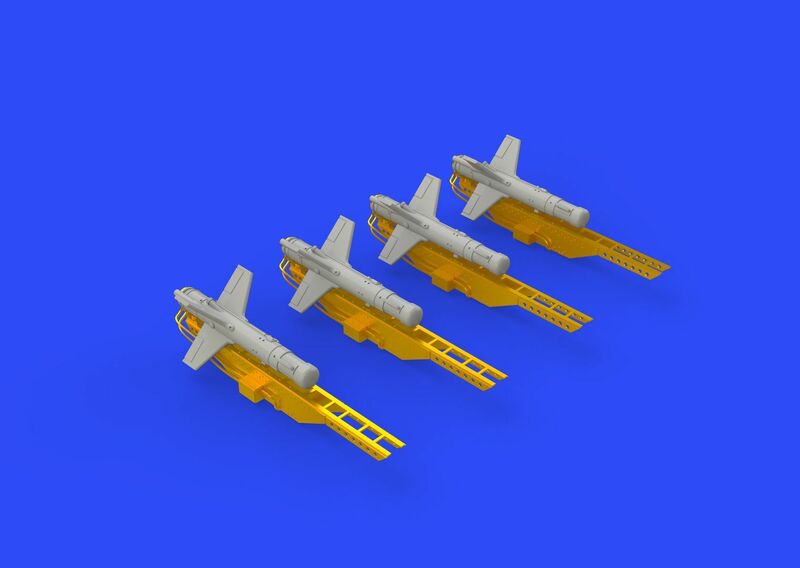 Set includes four missiles with railing launchers. Decals.